Whoa…apparently I have no balls. No, not literally. No, not even couragically (my word…you can’t use it). No, I totally missed another Theme Thursday post after having signed up. The theme was “balls”. One wonders what I would have come up with for that! That’s right…you don’t want to know. Oh, ok, I’ll go ahead with the post late anyway…heck, I still made Thursday for Pacific Daylight Time. That’s right. Do you realize how long the Magic 8-ball has been using the same old tired responses to your most urgent questions? I mean, come on, even fortune cookies have gone realistic and give you bad fortunes now. It’s time to update the answers to fit today’s world. You couragically have balls, hah, I used it. And yup it is still Thursday and so you did make it. But I think I got a headache looking at all those Magic 8 balls. Ha! A sarcastic Magic Eight Ball. I want one! Ha and this is what you just magically pull out last minute. Don't forget "Talk to the hand!" love the out of range option. that one just cracks me up. 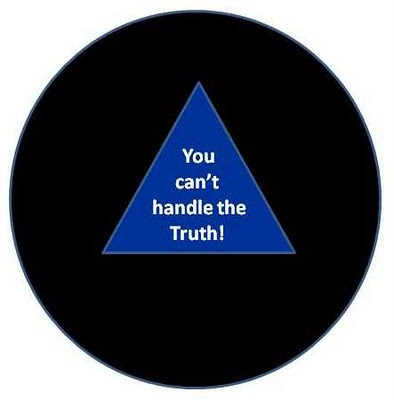 Realism for Magic 8 Balls is a tremendous idea. Always thought "you effing kiddin' me" should have been an answer. Wow! Did you think that up all by yourself? Not marketable (whose word?). People don't want balls, any balls, telling them NO in any way or form. "You WANT me on that wall." VE Love your balls. They are so BIG! I was late too. do you think it had anything to do with balls? My mother used to say this in my presence when I was young . Like, REALLY young. I still don't get that...??? i guess your ball's got a USB port? Elizabeth – Everyone does…we’re so used to abuse now it’s become the norm! Lime – So true…isn’t it? Incredible woody – Same as the skies over LA! Quirkyloon – Somebody knows their Jack Nicholson quotes! Baino – It was worth it though! Thanks for the determination! You are doomed! How come I keep getting that one? I like the last one, but I don't have to have a Magic 8-ball to tell me that. I already do that every day, in fact, I think I'm going to surf now. I agree with Subby, you should market this. Hahahahaha! losing totally IS the new winning! and broke is the new black. i never liked the magic 8 ball... it would always come up in between two says so i got neither... i wonder what that says about me and the answers to my questions? For some reason, my favorite is the one that says "You Are Doomed." It's so nice to find honesty in this day and age. aladdinsane12 - So that's why so many people wear black now! subby - Fantastical orb...I like it! 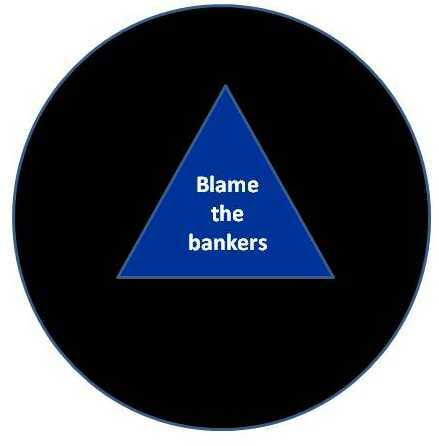 blame the bankers! I like it! Drink the koolaid! Or Gonorrhea - their Koolaid is also suspect.